Using SSL is an essential search engine ranking factor. If you still have a working website without SSL, you are making a huge mistake, especially when using SSL is free (thanks to services like Cloudflare and Lets Encrypt). 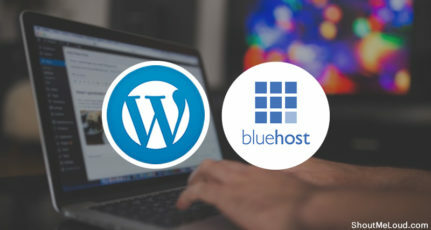 Infact, a lot of web-hosting companies like Bluehost, SiteGround, Kinsta offers free SSL, which has now become a new standard in the web-hosting industry. However, there are still many companies like HostGator that don’t offer free SSL. 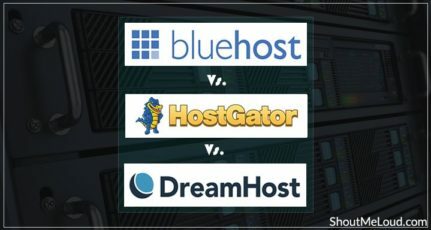 This is one reason why we have stopped recommending HostGator as an ideal host in today’s time. However, if your situation is similar to mine where you have a couple of websites on HostGator and are looking for a way to implement free SSL, this guide is for you. 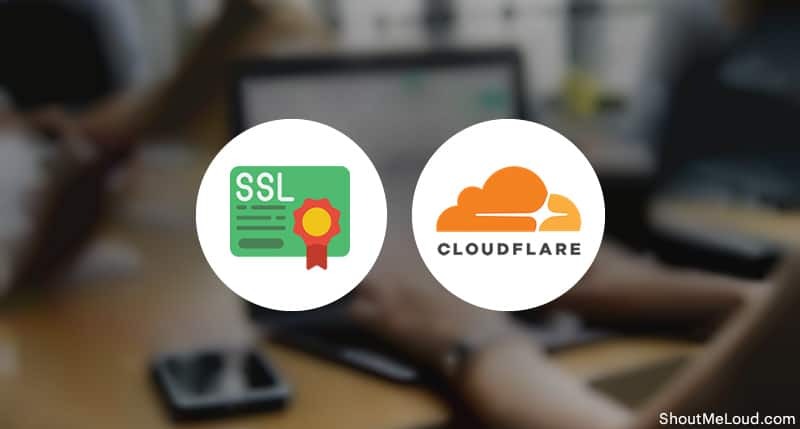 In this guide, I will be using Cloudflare to implement free SSL on an HTTP site and move it to HTTPS. 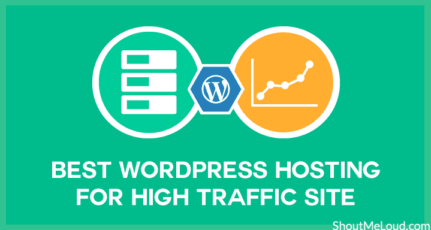 This is a WordPress based website and this guide should work on any other hosting companies that you may use. Sounds good? Let’s get started. To use this trick, you should be using Cloudflare which offers both – free and paid versions. The free version is solid enough to protect your website from hackers and also lets you implement free SSL. If you have not configured Cloudflare yet, simply read these two guides and get this done. (This should roughly take 15-30 minutes). Now, go to your site dashboard on Cloudflare and select the crypto tab. Change the SSL settings to flexible. Also, enable the Always Use HTTPS option. Now, we need to redirect all HTTP traffic to HTTPS and this could be easily done via plugin or Cloudflare page rules. In my opinion, the Always Use HTTPS feature takes care of it, but I do add page rules just to be extra sure. I believe the redirect should work without the page rules, but if it doesn’t, then use these page rules settings. Click on page rules @top and enter your domain with /* at the end and configure it to go over https. With the above settings, half our job is done. Now, it’s a good idea to replace all http://domain.com with https://domain.com as it would save one redirect and also make the implementation better. Now, we want to replace the old link with a new link (https), and for this, we will be updating the WordPress database table. A word of advice – before you perform this operation, take a complete backup of the WordPress database. 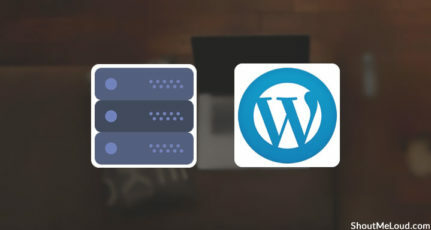 Here is a list of some of the best WordPress backup plugins. In the first run, select as “Run as dry run”. This will only show the changes this operation will make. This will not be a permanent change. 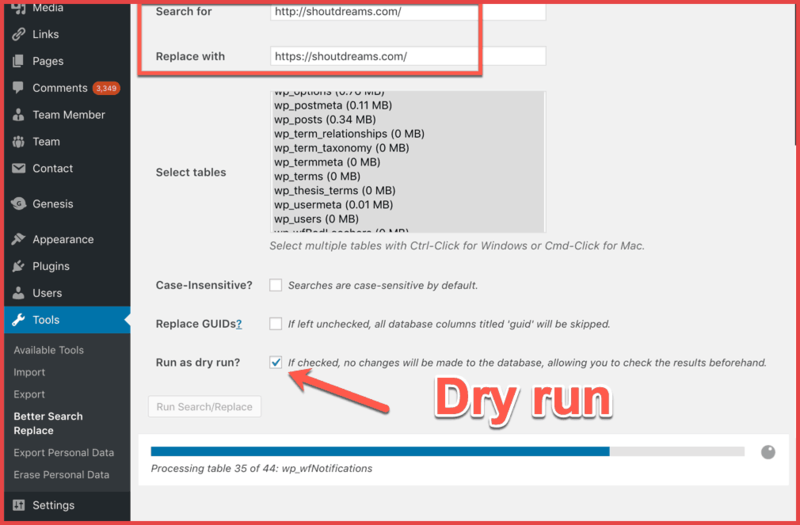 Once you are certain, uncheck “Run as dry run” and click on Run Search/Replace. 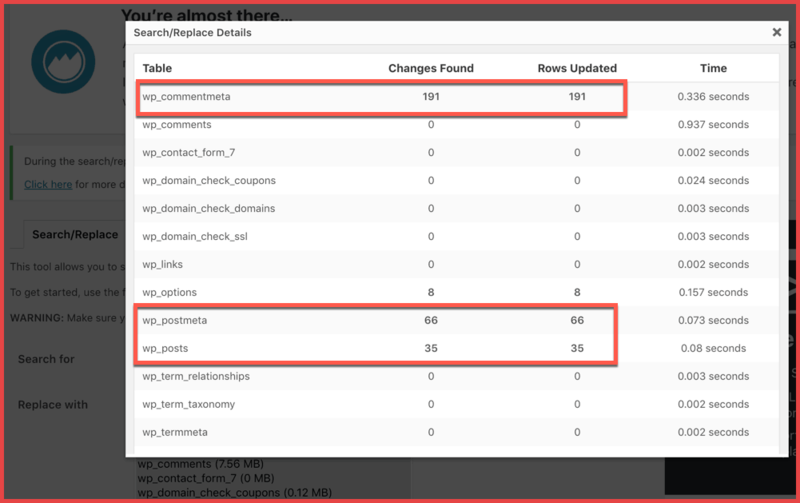 Within seconds of running this plugin, your WordPress database tables will be updated. Go to this page and enter your domain name. 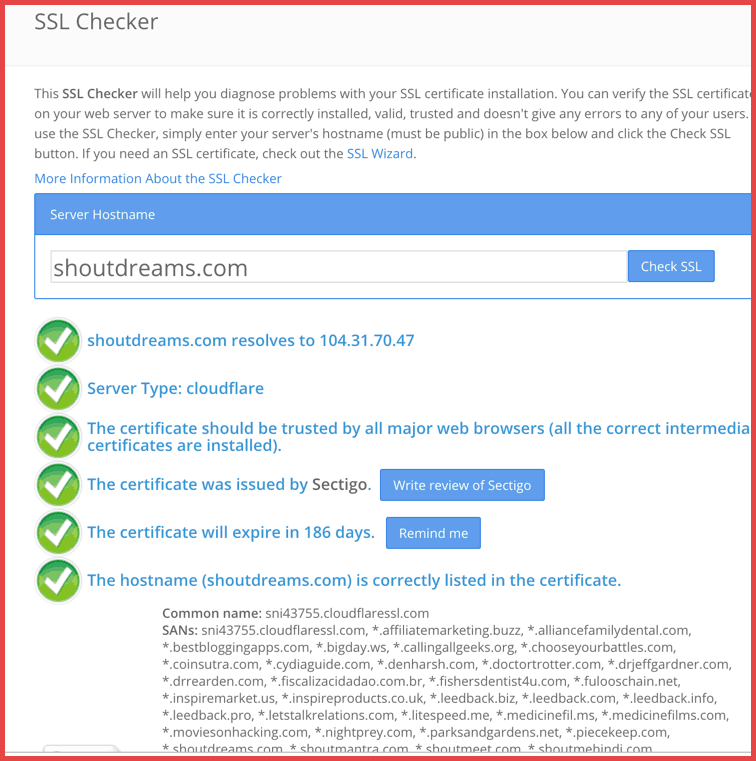 Within seconds this tool will scan your website and SSL certificate to give you a free report. I hope this tutorial helped you to improve your website by implementing SSL. In case of any confusion, ask the relevant questions in the comment section below. Thank a million. I got my ssl installed free. Thank you very much. That’s awesome @Swanpil. Happy to help. I use HG and am currently taking advantage of this feature.